There are days that life is best lived on the edge, quite literally. As I stand on the edge of this tall structure, my waist and feet connected to an elastic cord, looking at the vast horizon, the only thing running on my mind is: do you have to do this?It is so scary up here! The kind of thoughts blocked on my mind range from: What is the aging warranty of this structure (wear and tear issues)? When was the last time it was replaced? What is the tested speed of wind that will guarantee a safe landing?What’s the worst that can happen?The success stories of other jumps does not guarantee my safety. That in actual sense means that my odds of having a disastrous jump just got higher. You know what Rael, Just jump, you will arrive alive. So, take a deep breathe and enjoy! Bucket list kind of stuff. I thought I was an adrenaline junkie till I saw what bungee jumping really is at rapids camp sagana and i thought otherwise. You can handle this, based on experience…it’s less scary compared to Sagana. Hahahaha!! 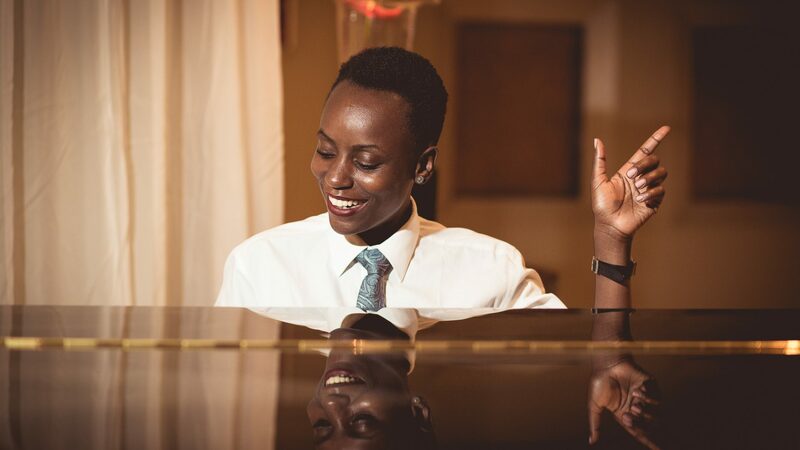 https://Suitup55.wordpress.com/ signing in the @She’s a tomboy blog register. Wow! don’t you love adventures? First, Sagana then this…. Indeed its a leap of a champion. So metaphorical to success. Nice one @She’satomboy. 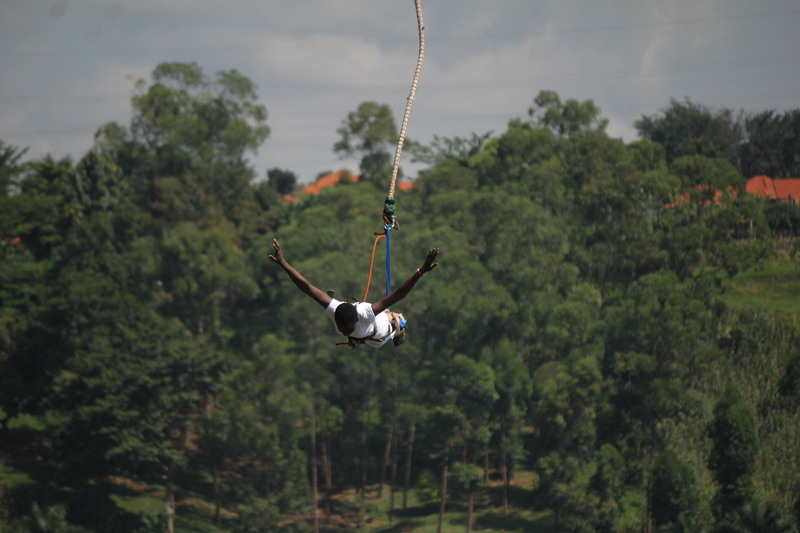 Since its my birthday and hakuna mention kwa blog how about Yu take me for bungee jumping. I can strap lil Nate on my belly as we are released into the water… I like the whole 9yards kinda thing. Yes it will get you killed. Eeeei bado sijajiua nikiona! !I like tthat you are human enough to admit that it scared the hell out of you but brave enough to actually jump…..You do have the right sized set of balls atattached……..did mention I wouldn’t? Oh mi god you are so brave!!!!!!! Only you Rael, only Rael the Tomboy!!! Sky diving you mean :), that’s the next leap of adrenaline. I will definitely do it for all of us.